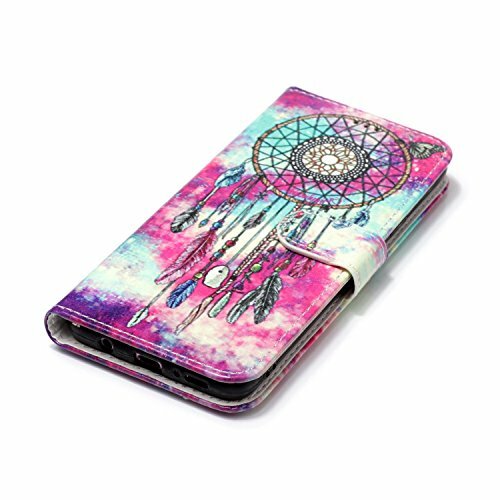 1:Fashion case that protects your phone and offers an excellent hand feel. 4:Made from durable high quality material,provides maximum protection for your phone. 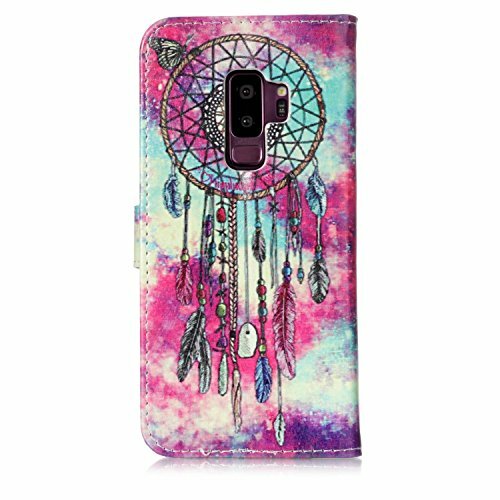 Please feel free to contact us at any time.We will be in your service as soon as we can.Perfectly fits for Samsung Galaxy S9 Plus .This well-crafted Samsung Galaxy S9 Plus case is custom designed to fit the phone like a glove. Precision cutouts for camera, ports, and buttons keep everything readily accessible. You can charge your phone without removing it from the case . Hands free viewing & Magnetic Closure: This case has stand function which will bring you more convenience for movie-watching with multi-viewing angles and taking timed group photos. 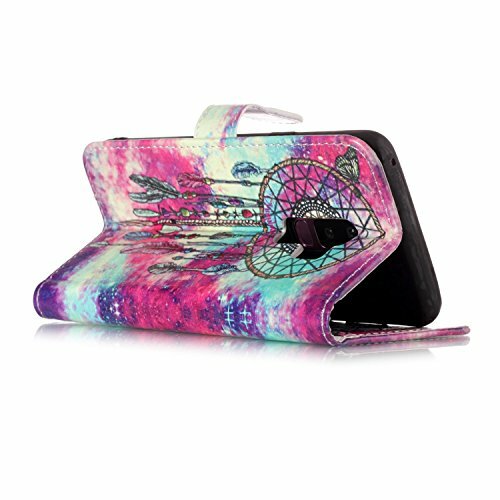 Besides, the case has a magnetic clasp so that it can be easily opened and closed. Card Slots And Bill Compartment : The Samsung Galaxy S9 Plus cover is very functional and includes wallet-like features such as slots to hold cards and room for cash/receipts in the inside pocket. Enjoy the convenience of having phone, credit cards, license and cash all in one place. 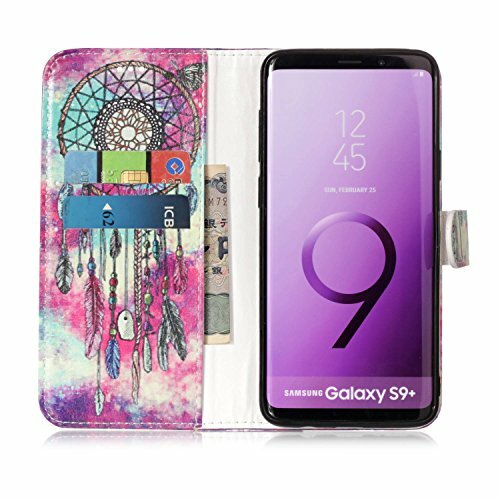 Full Protection: This Samsung Galaxy S9 Plus Wallet Case offers the best possible protection for your device. The tough and durable leather outer offers excellent impact protection as well as total defence against dust, scratches and marks. The phone is firmly secured in a snug fitting Inner TPU holding bracket ensuring no risk of popping out if dropped. The flip design lets you use the screen without a screen protector and prevents screen breakages when closed.